I was wondering what it the use for this internal rail? Also the suburban railway is electric and uses overhead lines and not a third rail layout. The rail does not extend beyond the platform (I think it is even a bit shorter). 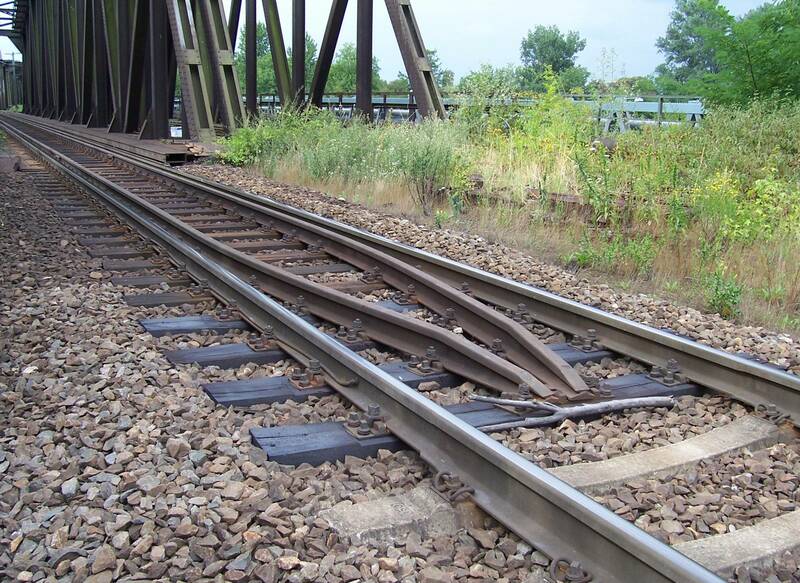 At least here in Germany such additional rails are used in sensitive areas, like stations, bridges etc., to prevent extensive damage in case of a derailment. If a car were to derail away from the platform (in your case), the third rail would still hold the car and would prevent it from drifting too far apart (and probably overturning etc.). This is called a Guard rail. 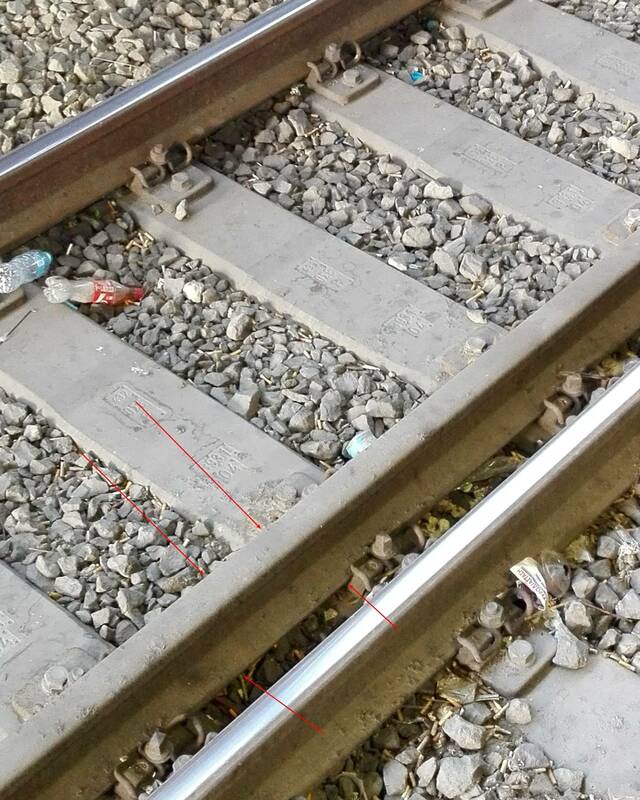 These are placed in areas with restricted clearance to prevent excessive damage in case of derailment. In this case, it prevents a derailed train from hitting the platform where passengers are standing and/or other passenger trains. Not the answer you're looking for? Browse other questions tagged trains greece train-stations or ask your own question. How to buy for ticket from Heathrow terminal 5 to Canterbury east train station? If I buy a Renfe ticket online, in what form do I get the actual ticket?